Starch Resist. It’s stencil time! 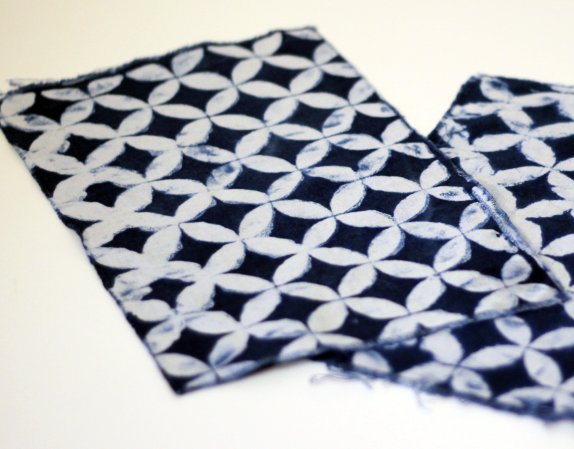 You’ll play with different types of starch resists: rice and soy, to make beautiful patterns dyed with indigo on quilting cotton.